By breaking down your albums and releasing them into sections, you can get the best of both worlds when it comes to holding your audience’s attention and sticking to a conventional album format. Let’s say you’ve recorded an album of 12 songs. By releasing it as three series under the same overarching album, you’ll have three chances to get music in front of listeners, press and radio. Choose one single for each section of the series and use it to define and introduce each section of the album. But while this idea is good for promotion, it’s something you should probably decide on before you start writing the album and not after. In order for separate series to form one cohesive album, the songs should fit together the way any other album would. Going back to our 12-song album example, releasing one song a month ensures that you’ll be able to give new music to your listeners for an entire year. This model of releasing music helps maintain your audience’s attention, but there are drawbacks. Unless your album is written to play like one exciting single after the other, there are bound to be lulls with some of your single releases. 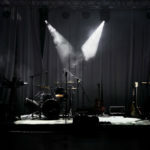 Listeners are used to there being less engaging music interspersed with more high-energy songs on an album, but by releasing them as standalone singles, you run the risk of your less exciting music being ignored and unheard. 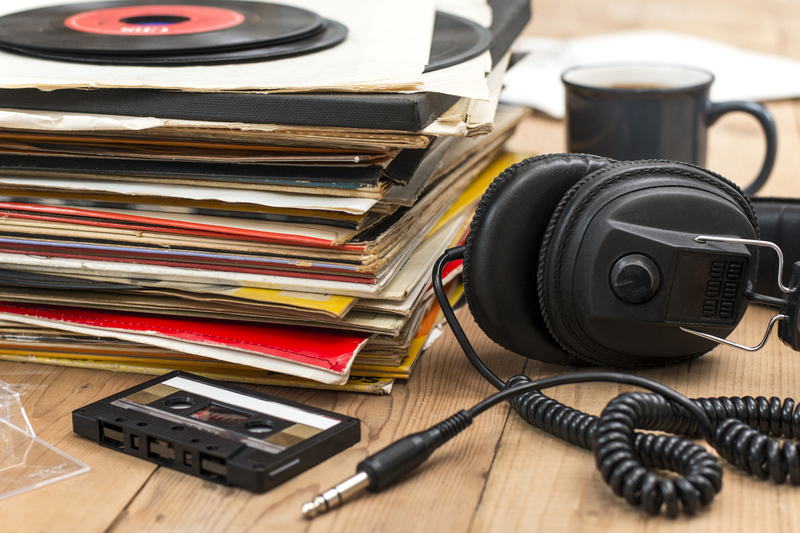 The songs that listeners love more and more with each listen end up turning into audience favorites, and while the album format welcomes this sort of music, this format of promotion doesn’t. Release with caution. 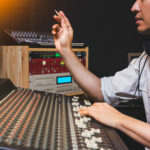 By having the most devoted segments of your fanbase decide what songs from your new album should be released, you have the advantage of converting listener interest into results that your fans will be excited about. Being creative through this process, whether through a social media poll or contest, you’ll have the chance to build interest in your new release and hear how your fans want your music presented to them at the same time. However, the key here is to not give too much control and say over your music to your fans. Have a detailed plan for every option, and execute it once you know what your fans want. How do you work that in with, say, Spotify though? In other words, the album will never be listed there, only individual songs, since you never did one release with all the tracks on. And releasing the album as a whole after all the singles have been released isn’t really a strategy either, as you’ll already have a lot of Plays on each song that was released. Ok this is a great idea but how can you do this while keeping it all organized under 1 album on Apple Music or Spotify once you’ve released all sections of the album? 1. Your friends..their feedback…dope song man!…That’s about it..
2. Your spouse…feedback…cool, now can u fix the toilet! 3. Your co-workers…feedback…once concerts and no tv happens, you’ll feel dumb that u tried to be different but still at same job.
. Those people would text u immediately. Why? Cause i worked with that kid at Macdonald’s, or Thats my freakin sister. I had no idea she could sing! Answer them back after 2hrs! I am a solo songwriter/musician and have been promoting my music online for 10 years by my name Donnie Mayer. “The Spiritual Morons” and again this second fake band; which again is me (Donnie Mayer) also out ranked me??? Interesting isn’t it. Could it all be in the NAME ??? Wow really coo idea,but how are you able to produce the video?